Holidays are often about loosening those purse strings a little bit and casting aside some of the reservations you usually have when spending your hard earned cash. After all, most of the time you don't really know how much you're spending anyway, thanks to complicated exchange rates and strange currencies that make you feel like you're a millionaire with their high valued notes. However, we all still like to get as much as we can for our pound, and nothing gets the holiday off to a worse start than if you arrive in a new city and realise it's going to cost you 15 pounds for a beer. So with this in mind, here are 5 places around the world in which your sterling will be purring for longer. If you are searching for a destination that offers beauty, history and great prices in equal measure, then look no further than the Hungarian capital. 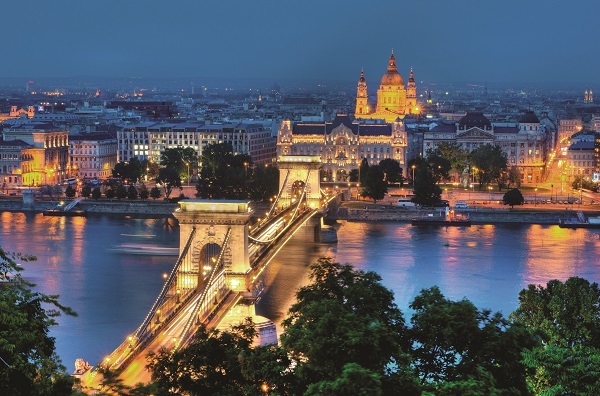 Famously formed by two cities that were combined into one; Budapest has experienced great growth in the tourism industry and doesn't charge its visitors a pretty penny to enjoy themselves. The inexpensive hotel offerings may mean that you can afford to upgrade to a higher standard than you would normally opt for without it costing any more than usual. Delicious but cheap food is easy to come by and even a sit-down meal for two in a restaurant will only see you wave goodbye to around 35 pounds. Walking tours of the city can be taken for free in many cases and a ride on the funicular railway up to the stunning Buda Castle is around 5 pounds return with free entry once you reach the top. Whilst fancy cocktails might set you back a little more, a pint of local lager will leave you with around 8 pounds change from a 10-pound note. The capital of Vietnam regularly tops lists for being one of the cheapest places in the world to spend a holiday. It's a city where you can grab a cold beer for around 80p, a couple of cocktails for just over a tenner, and dinner for two for under 25 pounds. And whilst a lot of the country's main tourist attractions lie further south in Ho Chi Minh City (formerly Saigon), Hanoi can offer you great food and drink at very reasonable prices. That's not to say that you will be left twiddling your thumbs for the duration of the trip, as this traditional city still offers many ways to discover the culture of Vietnam. One such tradition is water puppetry which you can witness at the Thang Long Water Puppet Theatre. In this age-old spectacle, puppeteers submerse themselves up to their waist in water and then manipulate wooden figures to dance on its surface. Tickets to a one hour show work out at about 3 pounds for a premium view. 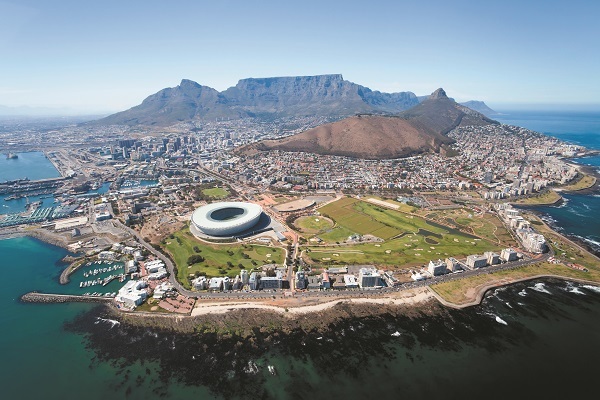 You may not have expected to find Cape Town on this list due to the fact that there are so many great attractions for tourists seeking both leisure and a look into South Africa's history. However, the city can easily be enjoyed without breaking the bank; especially if you do a little prior planning. Perhaps the most stunning sight is the breath-taking table mountain and, surprisingly, a cable car journey to its summit will only set you back around 13 pounds and just 6 pounds if you are under 18. Furthermore, anyone brave enough to take the steep path in either direction can cut this cost in half and you will also save a couple of pounds by booking your tickets online. Alcohol is pretty inexpensive in this city too, as a refreshing beer in a bar will only leave you with a deficit of 1 pound 30 and a pair of cocktails can be enjoyed for little over a fiver. Tourism in Bulgaria has been growing steadily over the last four or five years, and whilst the coastal resort of Sunny Beach has become the latest party destination for teens, the major cities have also attracted many more visitors due to their very reasonable prices. Sofia has a very rich history and many of the main attractions and buildings tell a story of its Soviet past. There are some stunning churches and cathedrals to take a look at, such as the Alexander Nevsky Cathedral, and plenty of museums too. You can get around easily using the metro system which costs roughly 50p a time, but there are also some great walking tours that won't cost you a penny. Lake Pancharevo is a great scenic spot to explore on the outskirts of the city when the built up area gets too much. 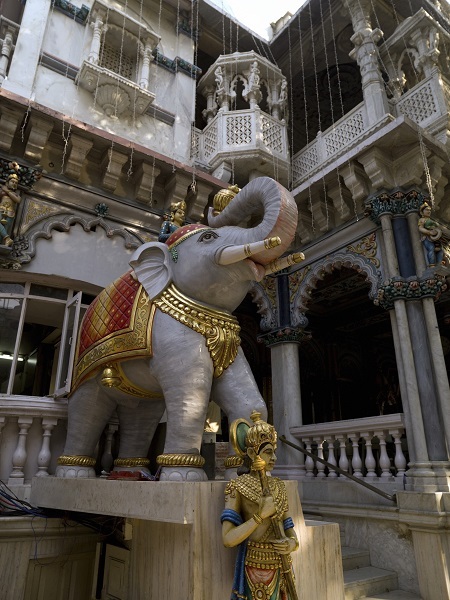 Anyone travelling to Mumbai (or any other major Indian city for that matter) may not be prepared to spend too much, but should at least brace themselves for the fast-paced nature of this densely populated area. A room for the night is probably going to put the biggest dent in your budget, as most hotels are aimed at the business market, but apart from that, you should see your money go quite far. Food and drink are abundant and very inexpensive, and it's part of the Indian experience to try and sample as much of the many street-side offerings as possible. Travel is cheap, with a rickshaw ride costing about 25p per mile and upgrading to a taxi will only increase this to 75p. But perhaps the best way to get around Mumbai is on foot; leaving you with plenty of opportunities to enjoy monuments such as the Gateway of India and explore the markets and bazaars. It's also worth paying the 2 pound 50 to catch a ferry to Elephanta Island to see the caves. No one likes to watch the pounds too closely when they are enjoying themselves on holiday, but if there is the opportunity to relax, have a great time and still not incur an excessive bill then that will always be an attractive prospect. The Fred.\ team can help you arrange a trip to any of these destinations and plenty more besides. Simply call us today or fill in an online enquiry form.